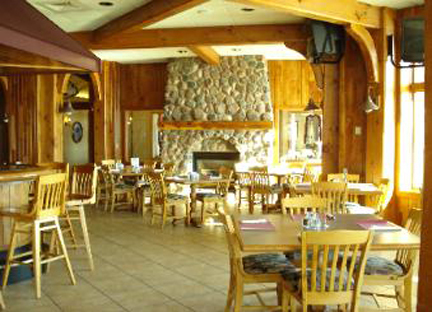 Gilmos Bar & Bistro - located inside of Wave Pointe Marina & Resort in quiet Southern Door County- offers our guests an exquisite dining experience in our waterfront dining room featuring a full-service bar. Our menu offers a take on Door County favorites with a twist that is uniquely Gilmos. We are open year round for lunch and dinner, and offer happy hour daily.